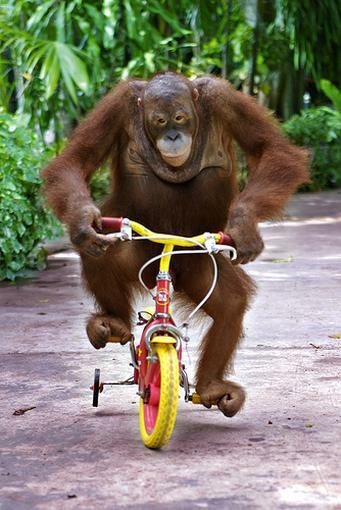 Gorilla on a Bike: Munchies. Nothing to eat all day + 90 minute ride after work in the cool Autumn evening + trip to grocery store for dinner= junk food buying spree. I went in with the intention of getting something for dinner. I ended up leaving with enough snacks for a month. do I want the bbq'd chips, the ho-ho's or the snickers for dinner?